Employee recruitment, retention, training and development is essential to a healthy business. 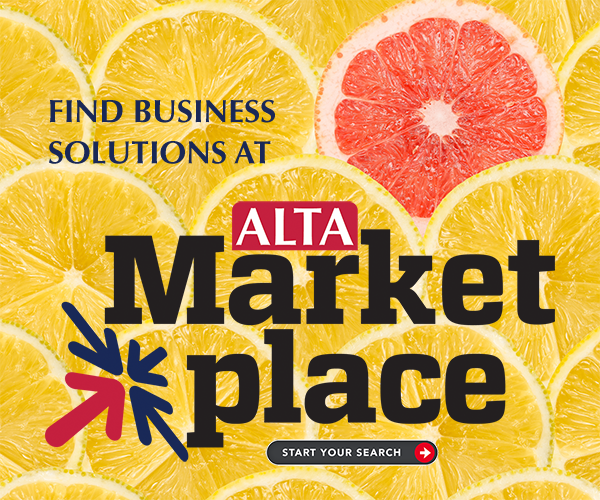 ALTA has developed resources to help member companies find and train their employees. Business owners and managers as well as human resources professionals – anyone responsible for hiring and training title industry employees. A library of hiring resources and sample job descriptions and ads. Build the perfect training program with a mix of audio, video, distance-learning, team-building and face-to-face opportunities. Learn about the online courses ALTA offers at member and nonmember prices. CE credit available in select states. Every month ALTA hosts webinars on issues important to title insurance professionals. View upcoming webinars as well as an archive of past webinars. Video: Are You Looking for a Job? Use this video to promote careers in the industry or at your company specifically.